One customer after the other is calling about an issue. You just put the phone down and now it is your technician who calls you to tell you he cannot finish the job due to a missing part. How are you going to follow-up all these calls? It is one thing to record every issue, another to handle it correctly. That is where the Issue Management module comes in. 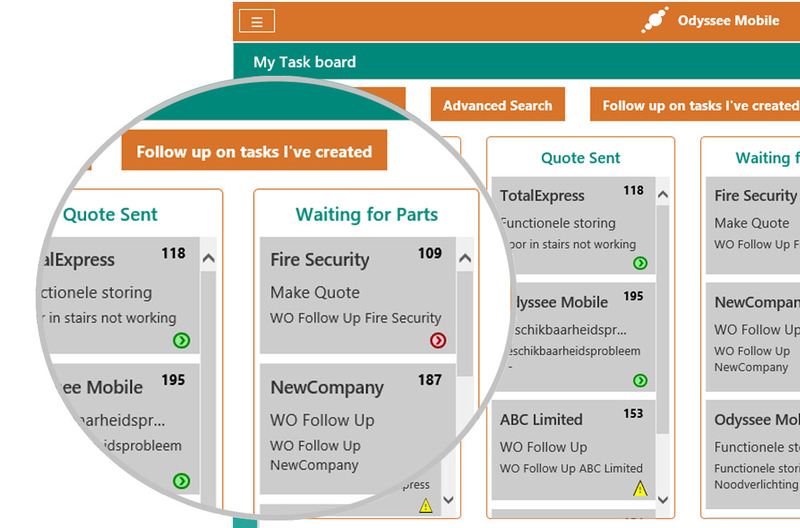 Create your work flow so you can easily move your tickets from one status to the other. 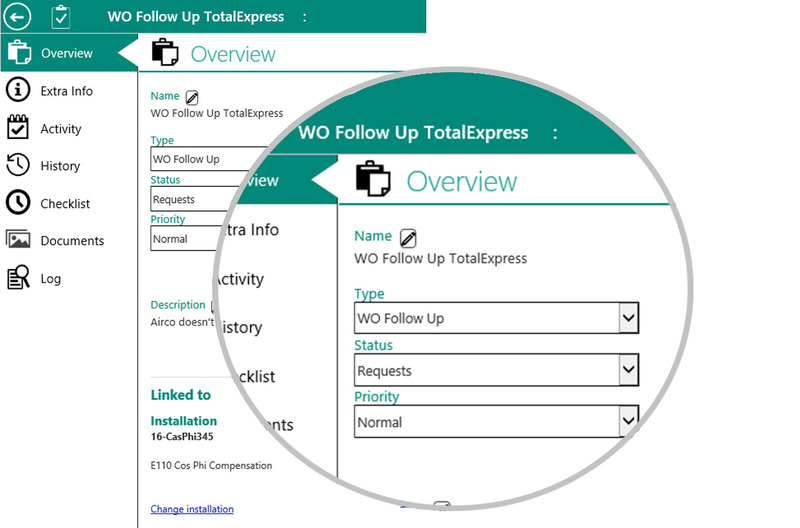 And if a ticket requires an on-site intervention, convert it to a work order in one click. If you promise your customers to respond within a certain time and to have a technician on site within the agreed SLA arrival time, you need a strong tool to keep that promise or headache will come. 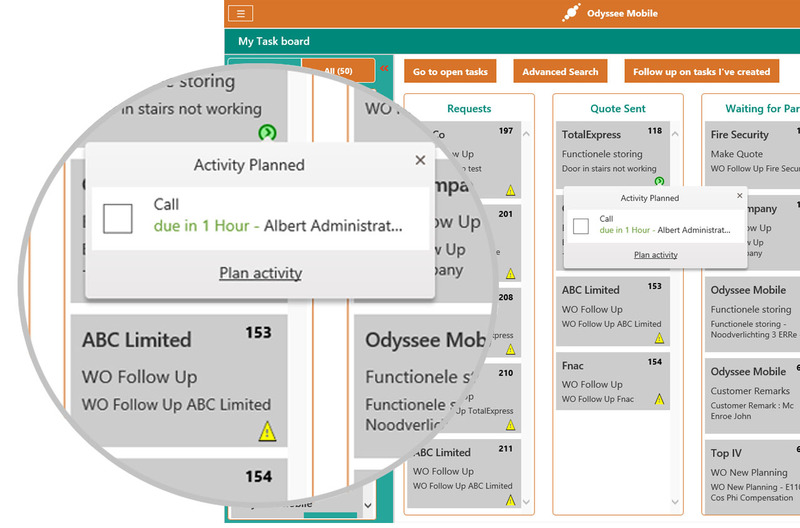 Odyssee Issue management is such a tool to never lose an SLA time out of sight. Tickets can go fast or slow, depending on the complexity of the installation you are servicing. And sometimes you need to plan extra actions and do the follow-up over a longer period of time. Activities give visual cues as to when you need to do what. At any moment. Finally, you have collected all the details: you have identified the equipment having an issue, the problem is well described and pictures have been added. Maybe after several remote repair trials, you decide that a technician needs to go on site. Retype everything in the work order? Of course not. 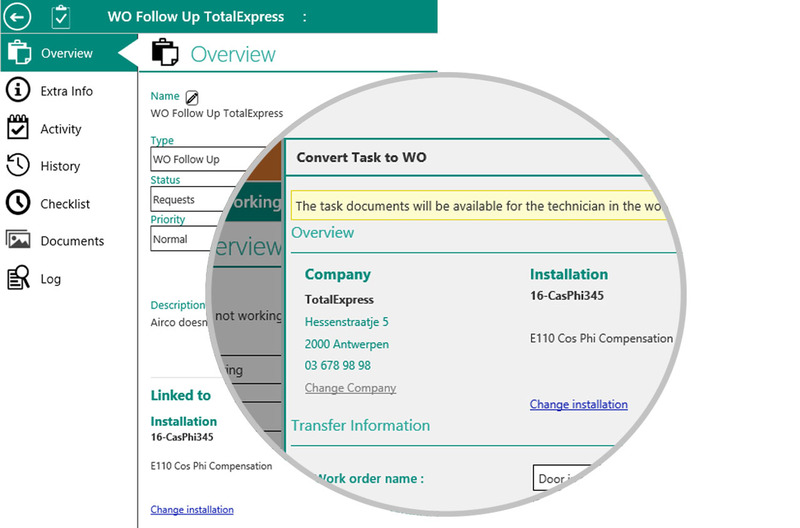 Convert your ticket in one click into a work order and plan it on a technician. Tickets can come from your customers, through the customer portal. But they can also come from your technicians, when they are also facing an issue like a missing spare part. Both kind of tickets are equally important. 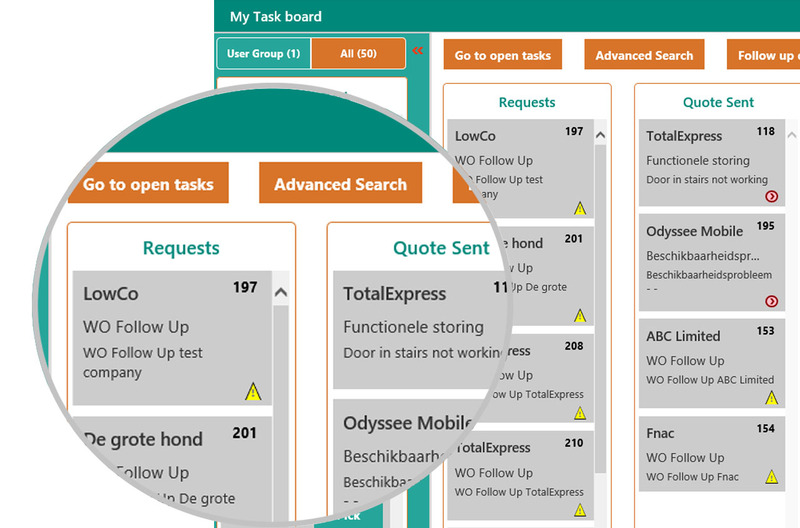 Manage them all in one overview! Tickets coming from your technician are tickets already linked to a work order, which is now waiting for further action! 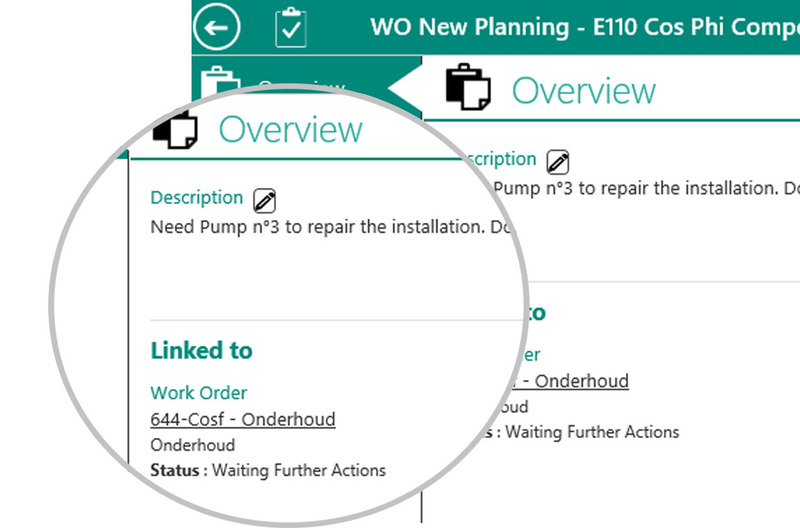 Execute the actions plan the same work order again in one click, so you don’t let your customer waiting with a broken machine.